Read on to learn more about carpet and how it's installed. 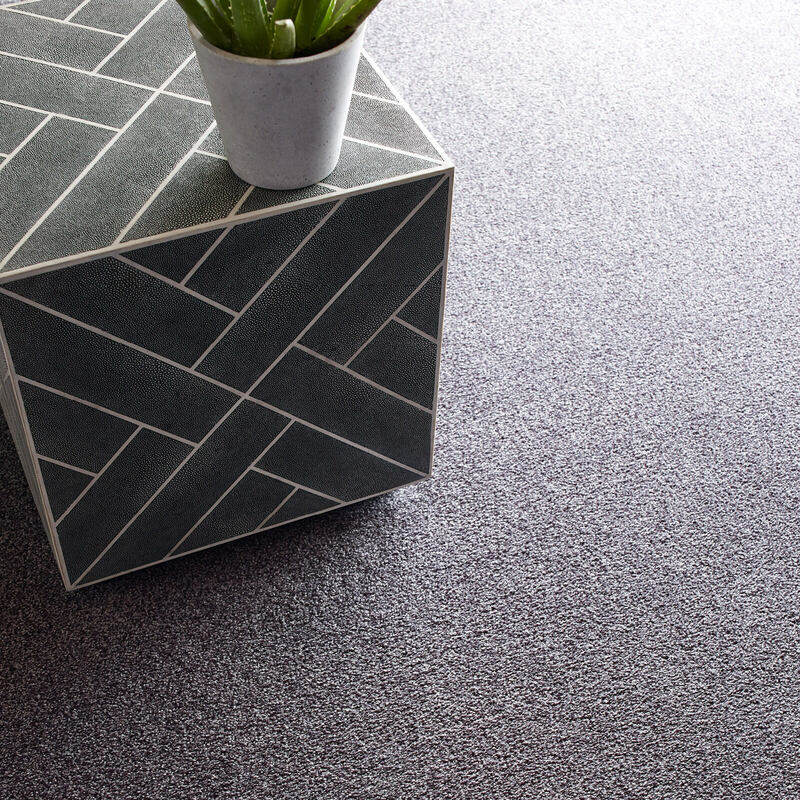 Following some simple and easy care and maintenance rules will ensure the longevity of your carpet. Carpet is the quintessential soft flooring solution, covering floors from wall to wall in warm, cozy and cushioned comfort. 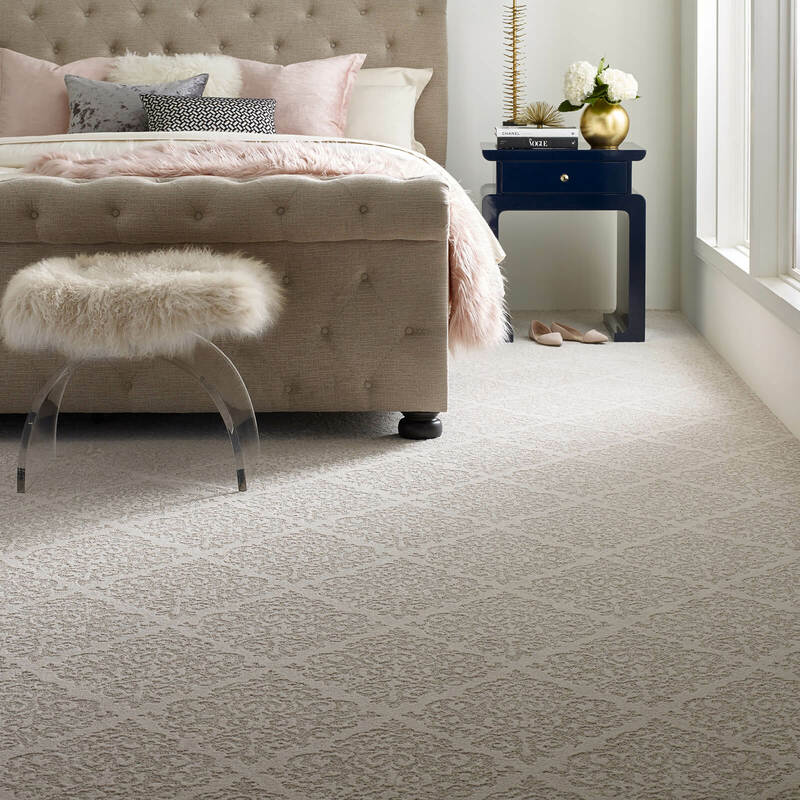 A popular choice for bedrooms, living rooms, and other intimate home spaces, carpet is unique among other flooring options with several distinct styles and features not found in hard surface solutions. It’s a fact: you need frequent care and maintenance to keep your new carpet looking beautiful and feeling plush. At West Michigan Carpet Center, we understand you don’t have a lot of time to invest in upkeep. But following some simple and easy care and maintenance rules will ensure the longevity of your carpet. Whether you choose to install it yourself or use a professional installation team is up to you, but there are many factors to consider before making this decision.